Complementarity-determining regions (CDRs) are the most variable part of antibodies, and are responsible for target specificity. We have used three methods for annotating CDRs in the sdAb sequences in this database. 1) Sequence-based annotation. The framework regions in between CDRs are generally highly conserved, and therefore, logic rules can be used to determine CDR location. Our process started with a set of sequence-based rules for conventional antibodies (Pantazes and Maranas, Protein Engineering, Design and Selection, 2010), and then refined the rules based on a multiple sequence alignment of our database. If this annotation type is not shown for a given sequence, it means that the sequence framework is too dissimilar to the alignment to match the rules below. 2) Chothia-aligned CDRs. All sdAb sequences present in our database that have annotated Chothia CDRs in SAbDab were downloaded. A local database of all such sequences with all three CDRs annotated was compiled. All non-Chothia-annotated sequences in the sdAb-db were compared to this local database using the BLASTP command of BLAST+ to identify the most similar annotated sequence. Upon alignment with the most similar annotated sequence, using T-COFFEE, the CDRs were extrapolated from the annotated sequence to the non-annotated sequence, thereby identifying the CDRs in the previously non-annotated sequence. 3) Published annotation. If the sdAb sequence has been published with CDRs annotated, they are shown as annotated in the publication. 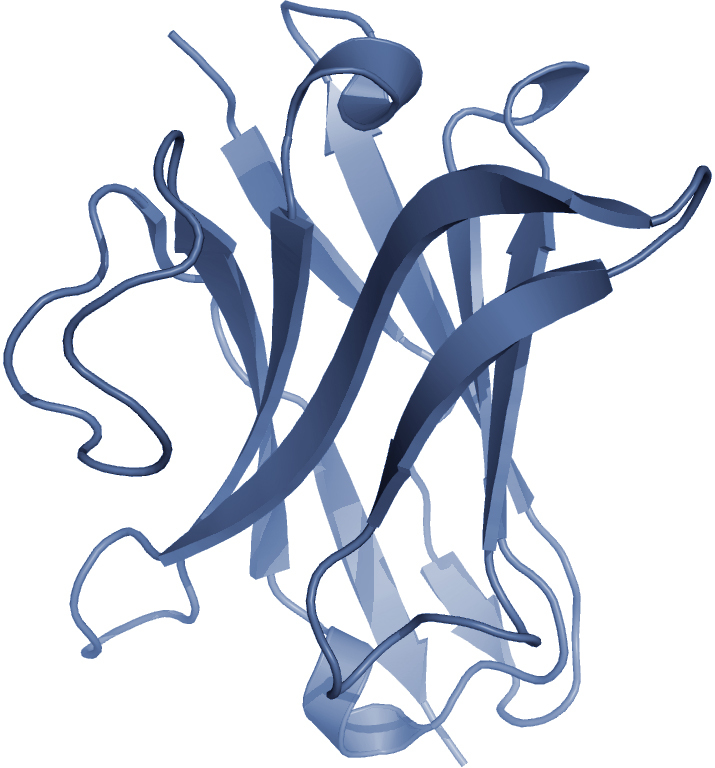 Primary target antigen is used to refer to the target antigen with the highest binding affinity. For an sdAb with only one identified target antigen, this antigen is referred to as the primary target antigen. If there are multiple targets with no reported affinity, the primary target antigen will be the first target tested in the publication. sdAb-DB: The Single Domain Antibody Database.